Happy Monday and welcome to the last week before Halloween. I can't believe we are in the season of holidays. Halloween, Thanksgiving and then Christmas. Somewhere in there is my birthday, my favorite day of the year, of course. 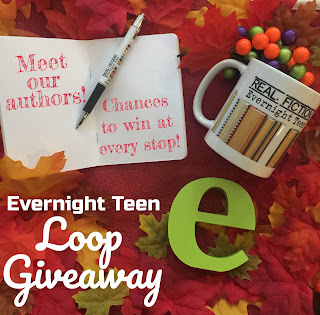 Make sure you stop by my Instagram page today for a giveaway loop from Evernight Teen. I'm going to be giving away a signed copy of Hunter, a Hunter bookmark and a Dobby Funkopop. There are also many other prizes from the other authors and a grand prize from Evernight Teen. Click here to get started. 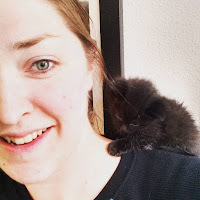 I had a wonderful brainstorming session and came up with some awesome ideas for my new book. I think I'm finally out of my writing slump and have a clear direction to finish my story. I'm really excited, but you will have to wait a while for the revisions and then finding a publisher. Its going to be a long road, but thanks for sticking with me. My next project is either going to be the third book in the Hunter Saga or a Jack Frost adaptation, kind of along the lines of a Court of Thrones and Roses. What is your pick? Well, enjoy this weeks menu. It's a good one.